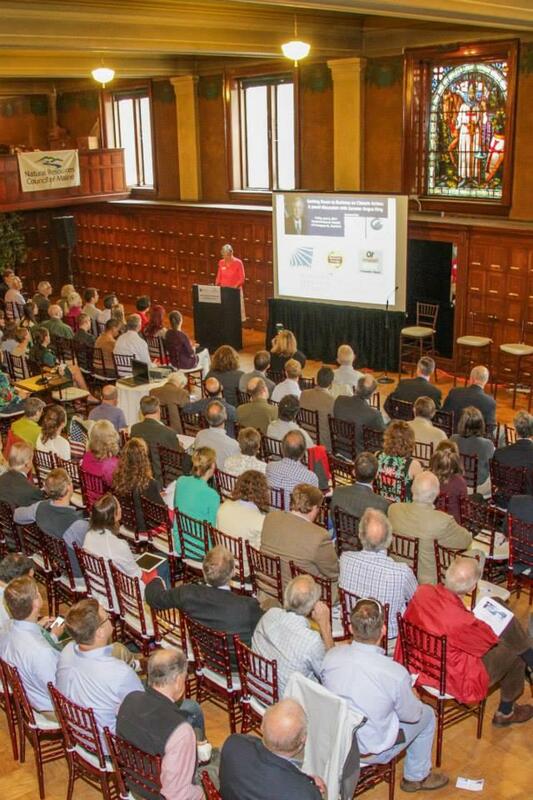 The Natural Resources Council of Maine and the Portland Regional Chamber hosted a panel discussion about climate change focusing on how the regional climate initiative (RGGI) has impacted Maine businesses. Also discussed was the brand-new U.S. EPA carbon pollution standards that ask the rest of the country’s power plants to adopt the standards adhered to by Maine. The panel consisted of Senator Angus King (I-Maine); U.S. EPA Deputy Administrator Bob Perciasepe; economist Charlie Colgan; Alan Kuniholm of PDT Architects; David Critchfield of Twin Rivers Paper; and Hallie Flint Gilman of First Wind. This discussion was recorded on June 6, 2014 at the Portland Masonic Temple. Listen to the "Getting Down to Business on Climate Action" panel discussion. WASHINGTON (AP) Sen. Angus King of Maine says the melting polar ice cap represents an opportunity for U.S. security, economic and diplomatic interests.